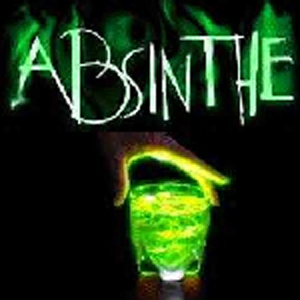 Absinthe / Recreational (VERY STRONG) / 45 Minutes The Green Fairy; The Green Goddess; La Fee Verte. Our engineers went back to first-hand accounts recorded as far bast as the 1850s, and attempted to simulate the effects of of this mystic green drink. Did we succed? We may never know for sure, since Absinthe was banned long ago. We've compared it to other real-world wormwood concoctions, and we think you will agree there is something to this: lucidity hits slowly as your speech becomes very articulate and your ideas clear, the haze sets, but but drifts, you are drunk but you aren't. Suddenly you realize why this was the drug of choice for Van Gogh, Baudelaire, and Verlaine - it is a surreal smooth unlike anything available on the street today that opens your mind, glosses over the universe, but makes everything clear all at once. Amazing, is what you will call it. Absinthe is what it is. 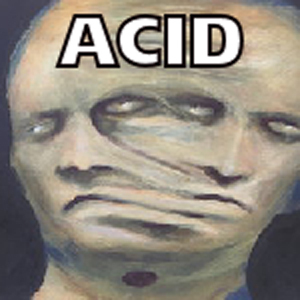 ACID / Recreational (Very Strong) / 30 Minutes The acid dose recreates the psychoactive experience: general change in consciousness, difficulty focusing, unusual body sensations (facial flushing, chills, goose bumps, body energy), unusual thoughts and speech, change in perception of time, quickly changing emotions (happiness, fear, giddiness, anxiety, anger, joy, irritation), slight increase in body temperature and a feeling of unity will abound as this dose rushes through the paces. This dose will come on very strong, with an initial burst followed by a stream of conscious mellowing that fades into bliss. The first bump is a big one, and quite jarring, so be prepared for the ride of your life. 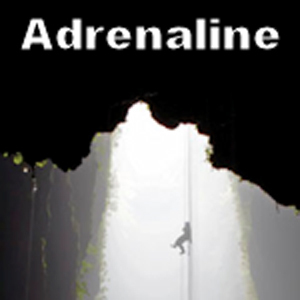 Adrenaline / Recreational (Strong) / 30 Minutes The term "fight or flight" is often used to characterize the circumstances under which adrenaline is released into the body. It is an early evolutionary adaptation to allow better coping with dangerous and unexpected situations. With dilated blood vessels and air passages, the body is able to pass more blood to the muscles and get more oxygen into the lungs in a timely manner, increasing physical performance for short bursts of time. Our dose gives you the true â€œfight or flightâ€� experience. Highly effective in any situation where a burst of highly powerful, self-confident, energy is required. 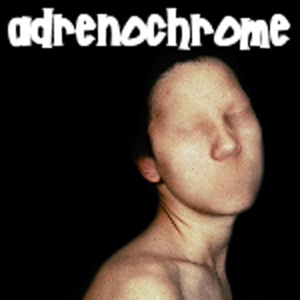 ADRENOCHROME / Recreational (Very Strong) / 30 Minutes Adrenochrome is an oxidation product of adrenaline (ephinephrine, norepinephrine). 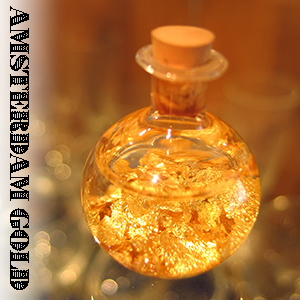 It has achieved mythical status as a deliberately-ingested psychoactive -- boosted by H.S. Thompson's Fear and Loathing in Las Vegas. It is reputed to cause disorientation and hallucinations. USE AT YOUR OWN RISK! Alcohol / Recreational (Moderate) / 35 Minutes Liquor. Spirits. Beer. Wine. 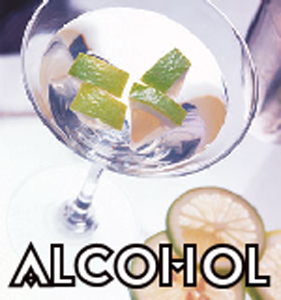 Alcohol is one of the most common strong psychoactives used by humans. 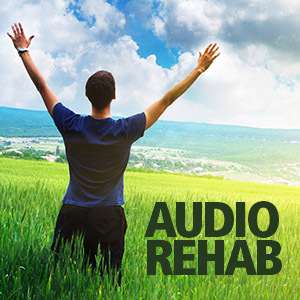 It has a long history of use and its intoxicating effects are well studied and documented: relaxation, mood lift, happiness, giddiness, talkativeness, lowered inhibitions, reduced social anxiety, and analgesia. Our alcohol dose is like shot gunning five glasses of gin, in force. The effects come on strong, but mellow fast, and ease into a condition of relaxation flightiness and overexcitement. Some have even experienced pure drunkenness from a single dose. Best of all, no hangover. 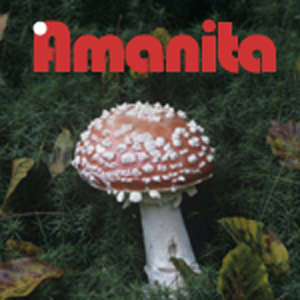 Amanita / Hallucinogenic (Extreme) / 30 Minutes I-Doser.com takes psychedelics to the next level with Amanita: A Powerful and Gripping experience. Unlike psilocybin mushrooms, the effects of Amanita muscaria are mostly sedative-hypnotic, but can also involve hallucinations similar to high doses of Z-Drugs. It has been rarely consumed because of its toxicity and unpredictable psychological effects. 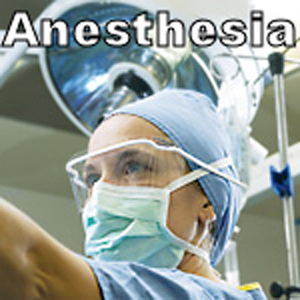 We recommended starting with lower-level phychs available though I-Doser before attempting this dose that can have extreme highs, but deep lows - nausea and twitching to drowsiness, cholinergic crisis-like, auditory and visual distortions, mood changes, euphoria, relaxation, ataxia, and loss of equilibrium. 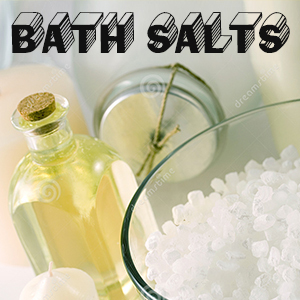 Bath Salts / Drug (Extreme) / 1 Hour / Bath Salts is a binaural dose intended to simulate the effects of an insanely dangerous synthetic drug mixture. Ivory Wave, Purple Wave, Vanilla Sky, and Bliss- no matter the street name, you can now attempt to feel the effects of this dangerous concoction without any of the dangers. Warning: This is a strong mixture of attempted hallucinogenic-delusional type properties, extreme superhuman strength and combativeness, and powerful stimulant effects- but with an extremely dark edge. This mixture is intended for advanced binaural doing only.